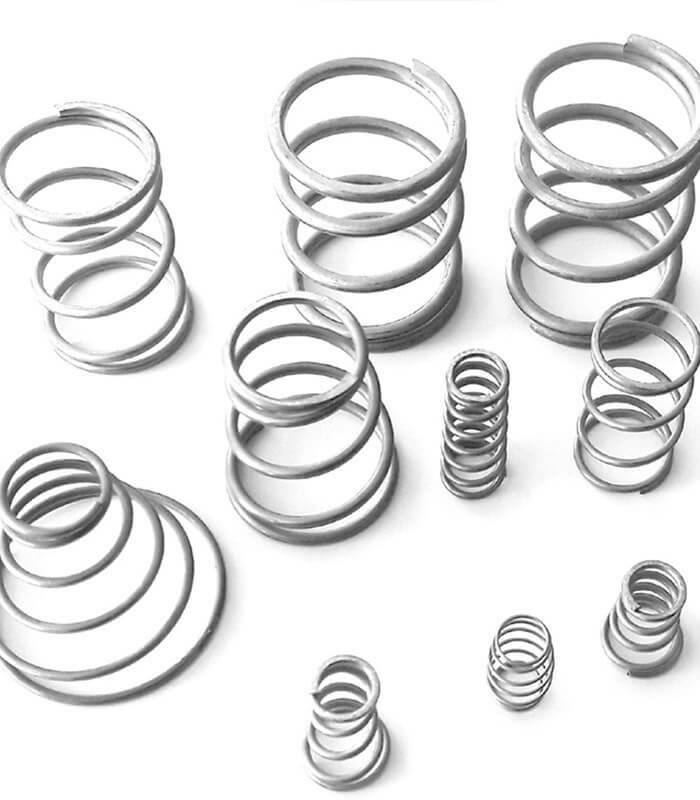 Wire spring supplier from Turkey since 1989. 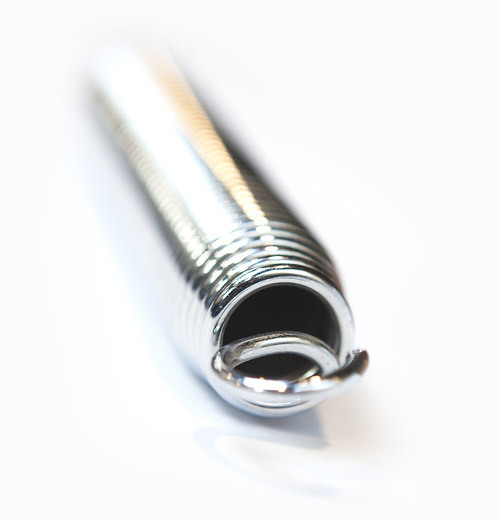 Kometyay produces and supplies compression springs, extension springs, torsion springs and tension springs. 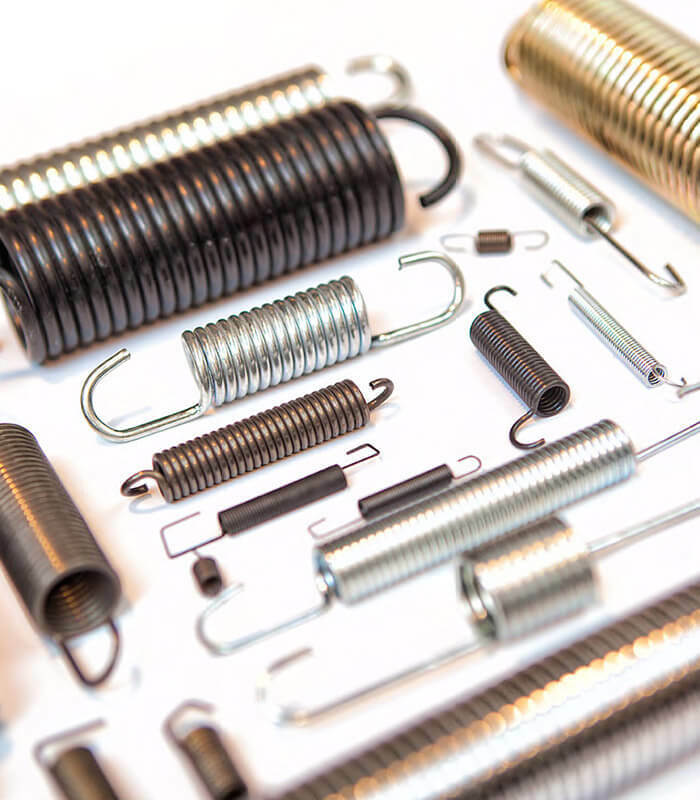 Besides compression springs, extension springs, torsion springs and tension springs kometyay also produces custom designed wire forms and clips. Rather than offering a static product range, we prefer to win over our customers with dynamic development. WE DO NOT COMPROMUSE ON QUALITY! We have determined the processes at all stages and we manage the processes within the scope of ISO9001: 2015 Quality Management System and keep customer satisfaction at the highest level. 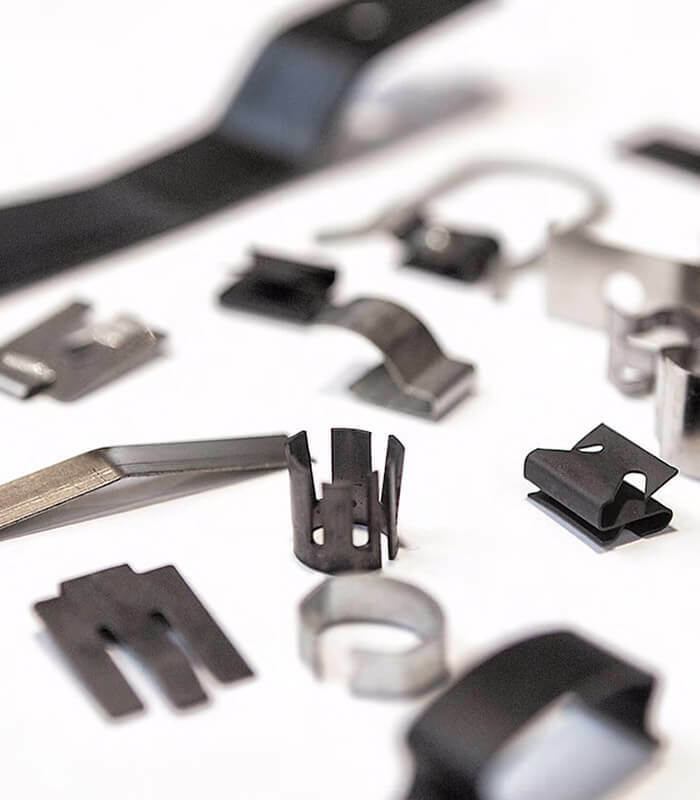 We are producing many areas; such as seat systems used in the automotive auxiliary industry, ignition systems, door opening systems, fuel injection systems, airbags, etc. 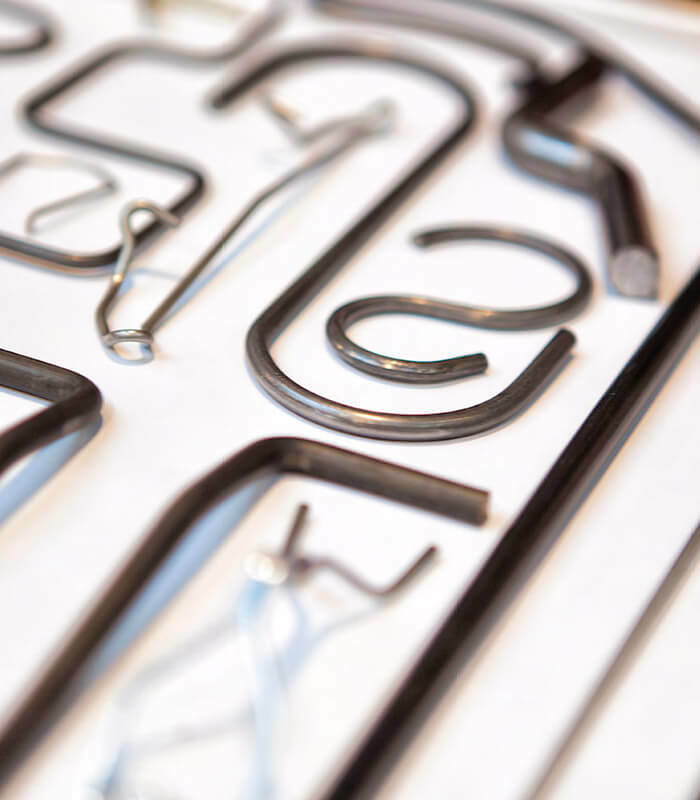 We produce compression, extension, torsion, wire form springs and band materials for mechanical parts of washing machines, dishwashers, refrigerators, oven etc. We are as close as a phone call. Contact us for your special spring production and solutions. 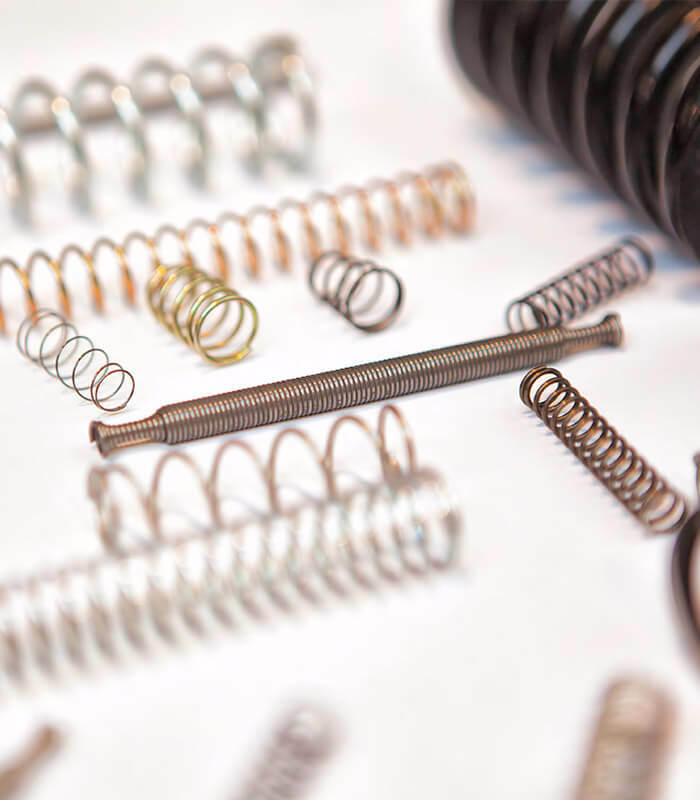 Compression, torsion, extension springs in the diameters of 0.15 mm to 8.00 mm, wire forms in the diameters of 0.15 mm to 13.00 mm and band materials in the diameters of 0.2 mm to 1.50 mm are produced by CNC spring wrapping and form machines which are suitable for TSE and DIN norms and for all branches of industry. In the year of 2015 Kometyay has moved to its modern and technologic facility which has 1500 m2 closed area and continues its production. 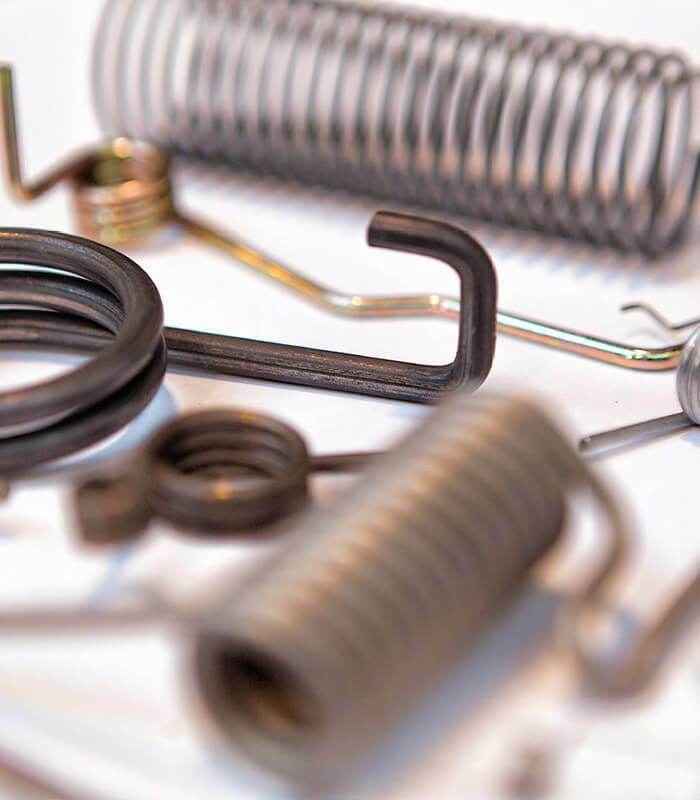 All kinds of springs are produced in compliance to ISO 9001:2015 Quality Management System standards, ceritified by TUV RHEINLAND. In our facilities with a closed area of 1500 m² located in Bursa Hasanağa Organized Industrial Zone, we produce all kinds of springs with the best machines and equipments according to ISO 9001: 2015 Quality Management System standards certified by TUV RHEINLAND. Kometyay is capable of manufacturing for your needs in any branch of industry, primarily the automotive sub-industry.